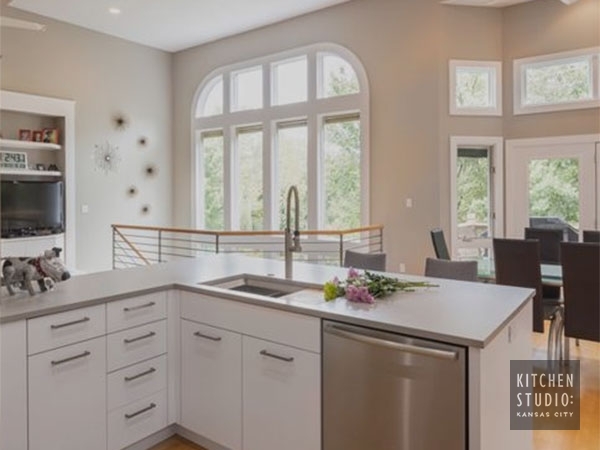 This new construction home right on Clear Lake has ample natural light and stunning views. 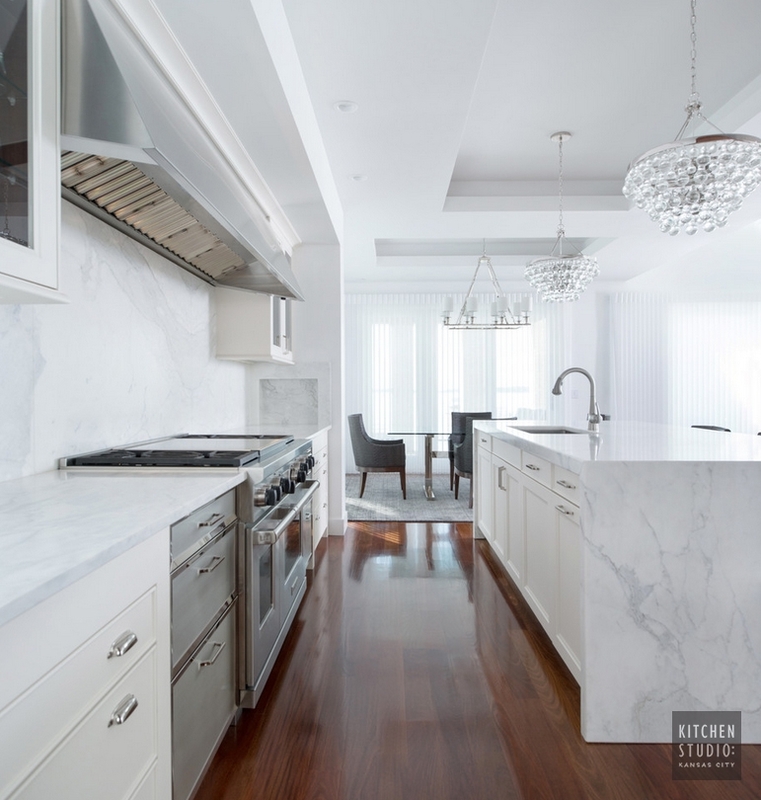 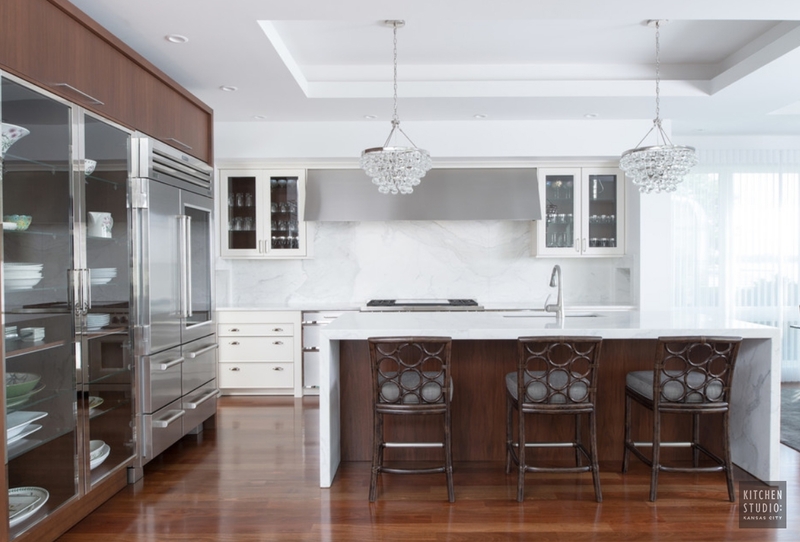 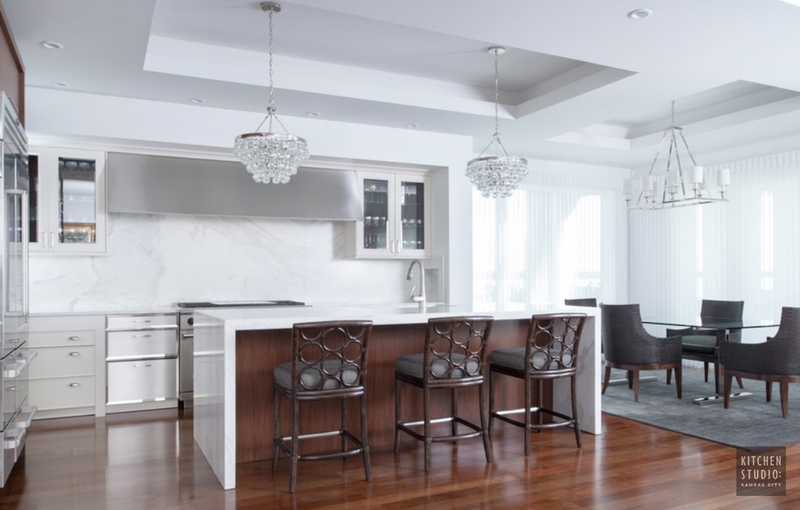 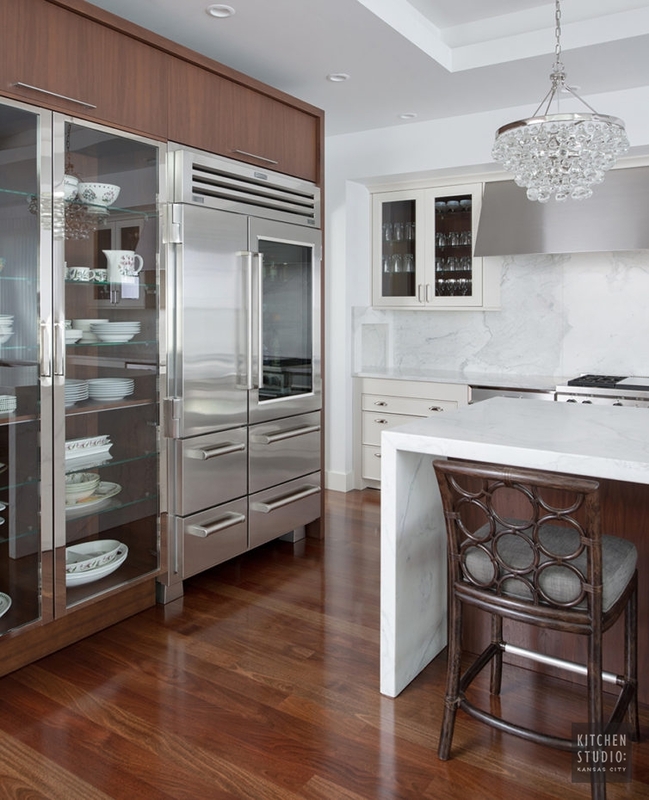 The simplicity of the cabinetry with elegant details make this timeless kitchen a true classic. 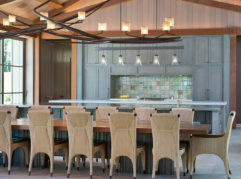 Reclaimed wood on the back of the island was the siding of the old home that was torn down to make way for this contemporary masterpiece.